It turns out humans aren't the only ones who have worry about sun spots. For the first time researchers have found skin cancer in wild fish, likely caused by harmful ultra-violet radiation. 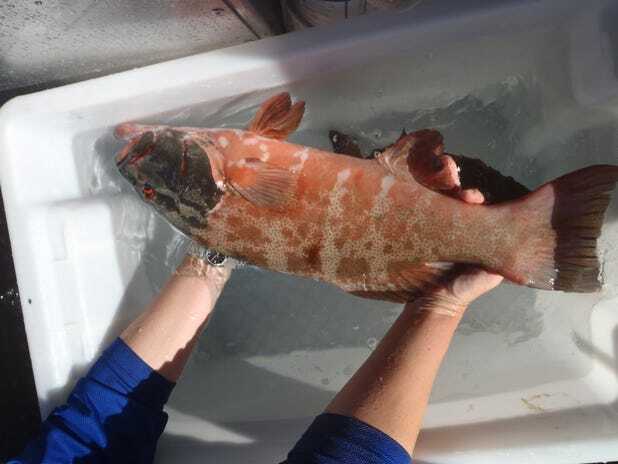 A joint study between Newcastle University and the Australian Institute of Medicine found evidence of melanoma in coral trout found on Australia's Great Barrier Reef. The form of cancer was nearly identical to the one found in humans. 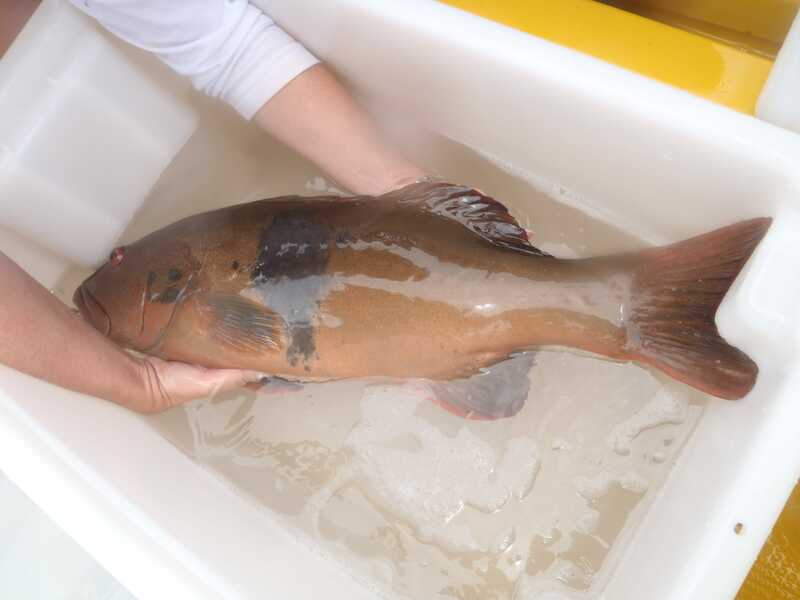 Of the 136 fish sampled, 20 (15%) showed dark lesions on the skin – the lesions covered as little as 5% of the skin ranging to full coverage and an almost entirely black appearance. [Lead author of the study] Dr Sweet said the numbers were significant. Researchers think the dark patches of melanoma were likely caused by ultra-violet radiation after ruling out microbial pathogens and marine pollution. The first two photos show the distinctive dark lesions. 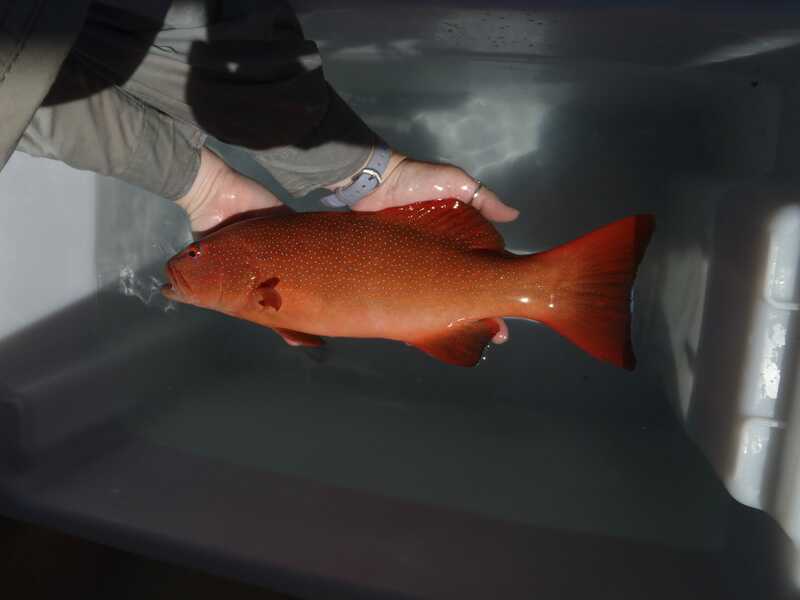 The last photo is a picture of healthy coral trout, which is normally bright orange. Please follow Science on Twitter and Facebook.